Christine McPherson (Saoirse Ronan) is someone cursed with that familiar, often painful, gift of youth—absolute certainty. She feels everything strongly, expresses her opinions loudly, and both wounds and charms the people around her without meaning to. On the brink of adulthood, she’s resolute enough about her desire to go to college on the East Coast (far from her home of Sacramento) that she tosses herself out of a moving car when her mother Marion (Laurie Metcalf) tries to dismiss her ambitions. Another movie might frame that moment as frightening or foolish, but Greta Gerwig’s Lady Bird celebrates Christine’s teenage will, no matter how extreme it can sometimes be. Christine prefers to be called “Lady Bird,” which she considers her “given name” (“I gave it to myself, it was given to me by me,” she explains). She wants to be an actress, but keeps getting small, nameless roles in the school plays; she wants to go to a university like Yale, but probably not Yale, since her grades aren’t good enough to get in. She’s constantly boiling with passions that bounce off her weary mother, a nurse, and her good-natured if passive father (Tracy Letts), an out-of-work computer programmer. She’s sure of all the exciting things she wants to do in life, but the audience knows it’ll be a few years before she’s even remotely close to figuring out how to do them. In Christine, Gerwig (who wrote and directed) has created an incredible portrait of youth—intense, sometimes callous, always emotional—in a film that’s undoubtedly among the best of the year. 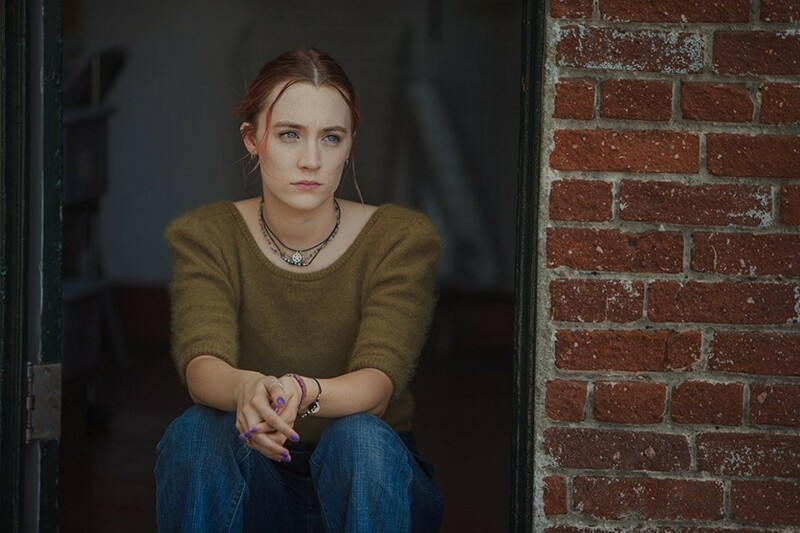 Gerwig, making her solo directing debut (she previously collaborated on the 2008 mumblecore movie Nights and Weekends with Joe Swanberg), injects Lady Bird with the kind of vivacious energy that suffused the films she co-wrote with the director Noah Baumbach (Frances Ha and Mistress America). Lady Bird is frequently laugh-out-loud funny but never short on pathos. Though small in scale (and only 93 minutes long), it still manages to cram in the entirety of Christine’s senior year and beyond. The film is also a delightful paean to Sacramento, Gerwig’s hometown, distilling just how simultaneously claustrophobic and comforting the places we come from can be, especially when we’re on the verge of fleeing them. The best thing about Christine’s mad desire to leave the West Coast and go to a school “where writers live in the woods” is that it isn’t really motivated by anything except that adolescent need to shake up one’s entire life. Her parents have their foibles (her mother is nitpicky, her father a bit of a softie) but are portrayed with sensitivity as loving people. Her Catholic school isn’t unusually oppressive or strict. Lady Bird isn’t a movie about any searing issue; it’s just a wonderful, rare character study of a young woman figuring out her identity, and all the pitfalls that follow. To read the rest of David Sims’s review click here.